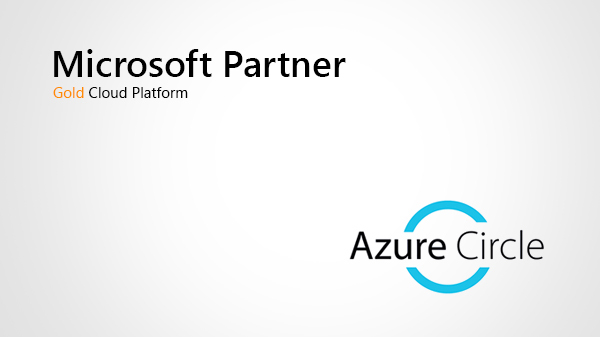 Windows Azure is an open and flexible cloud platform that enables the quick build, deployment and management of applications across a global network of Microsoft-managed datacenters. You can use this platform in many different ways. For instance, you can use Windows Azure to build a web application that runs and stores its data in Windows Azure datacenters. 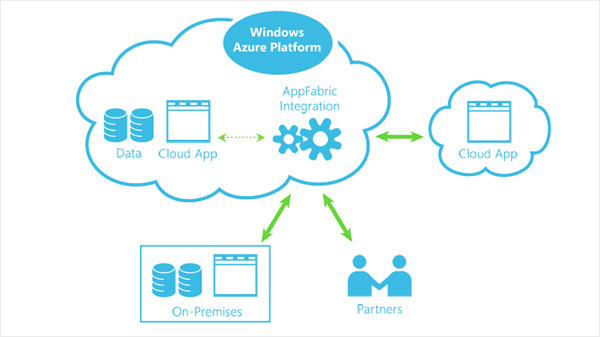 You can use Windows Azure just to store data, with the applications that use this data running on-premises. You can use Windows Azure to create virtual machines for development and test or to run SharePoint and other applications. You can use Windows Azure to build massively scalable applications with lots and lots of users. 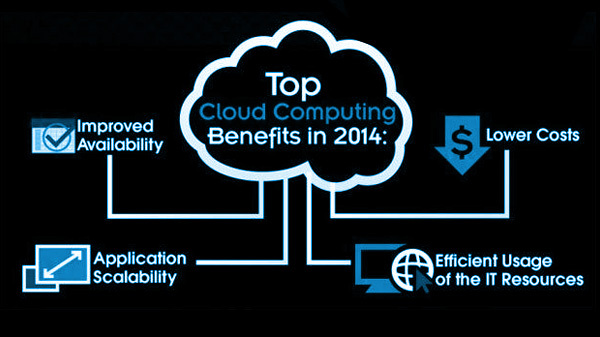 Because the platform offers a wide range of services, all of these things-and more-are possible.